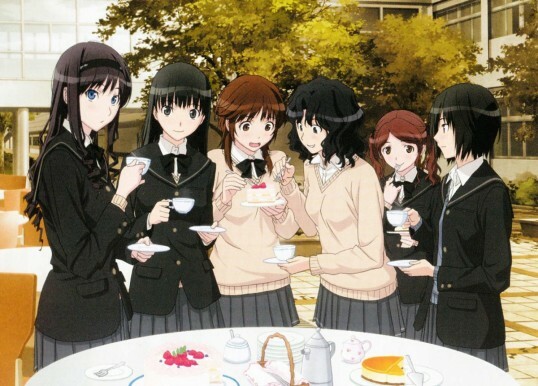 Amagami SS is one of my favorite anime in 2010. 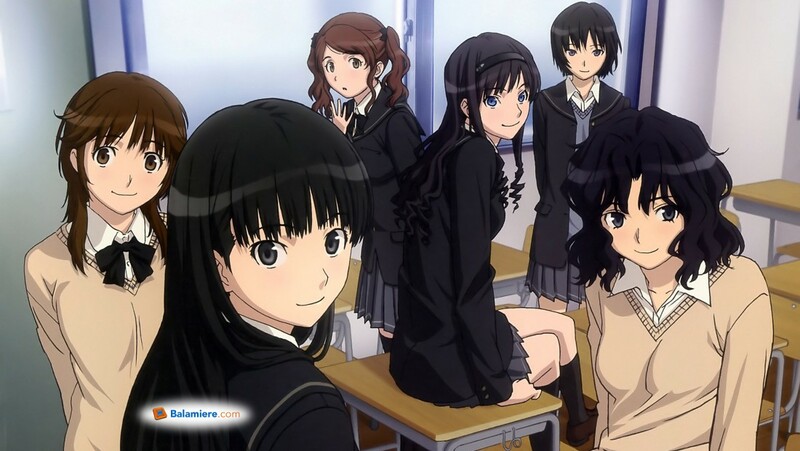 Arranged in an omnibus format, this anime tells a story about Junichi, an average boy with bad memory of Christmas from being stood up by his date two years ago, trying to move on with his life and finally open his heart to meet new people. 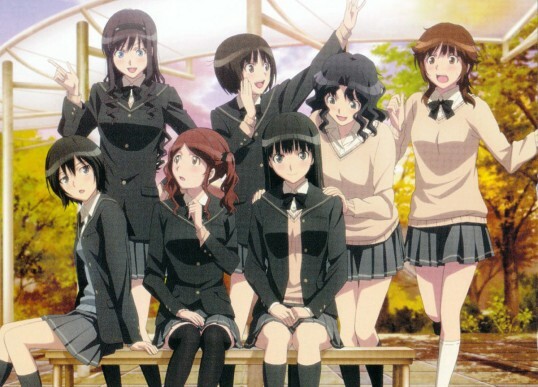 We have not just one but six heroines. Harem? No, far from that. 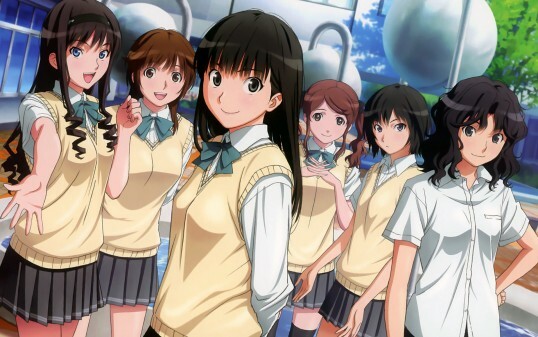 Each heroine will get their own arc for 4 episodes. Six different love stories with same settings. The idol of the school. A very “playful” character with unique personality. Her arc is a bit unordinary, in a good way. Love to see how their love develops from a series of uncommon plots, and a very nice ending of their life 10 years later. Junichi’s childhood friend. A very active girl with a good heart. Living together with only her mom, Kaoru works part time at a restaurant to support her family. Nice refresh from the usual plot of childhood-friend-becomes-lover type. A first year student, younger than Junichi. A classmate of Miya, Junichi’s little sister. Sae is an extremely shy and quiet person who even have problem in speaking normally to people. I personally don’t really like her voice, but her arc turns out to be a decent arc. A first year student, also Miya’s classmate. Ai is a member of swimming club. Ai is my number one favorite heroine in this anime. She’s cute, she’s cool, she’s a bit flirty in a very lovable way. Her confession scene at the private onsen is EPIC ! Another childhood friend of Junichi. Different from Kaoru who is very active and can make the first movement, Rihoko is a bit passive. Her arc mainly focus on her effort to lose some weight and her tea club that will be closed next year when she becomes the last member left after the seniors are graduated. Special note that I love her ending songs. Class president, honor student, head of school event committee, you get the picture about her already right? She looks perfect in everyone’s eye. A role model student with no weak point. Until one day Junichi discovered her “true” self after accidentally accused for reading her notebook. One of the most interesting character I’ve ever found in any anime. 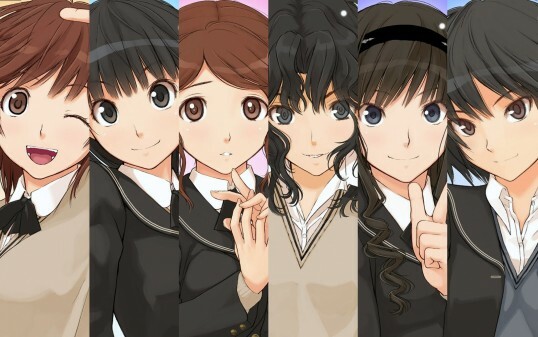 Risa is a hidden heroine in the original Amagami visual novel. And she gets only one episode in the anime.